This is a hybrid round lens style with metal arms and plastic frame. 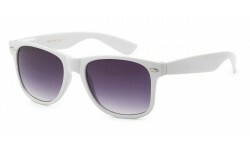 Its elegant design is perfect for the fashion oriented man or woman looking to rock some shades with an attitude! 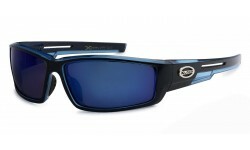 Order wholesale sunglasses from Sunrayzz Imports and carry quality sunglasses.